Robin Mosle is the Founding Partner at Of Place and leads the vision of the company. Bringing over thirty years of retail mixed use development, asset management and operations experience, her career has focused primarily on the careful tailoring of strategy to match the needs of the investor and the real estate. 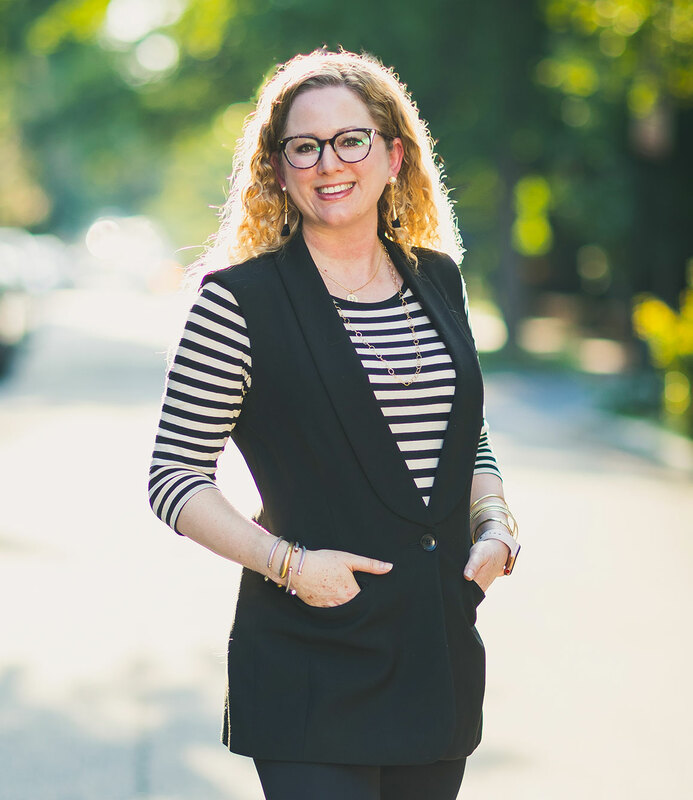 She maximizes the sense of place by employing a multi-disciplinary approach to development including urban master planning, research, retail and public space design, retail leasing, tenant coordination, marketing, and arts and activation of place. Robin believes that creating irreplaceable assets with long term sustainable value is achieved through having a laser focus on the “twenty-twenty” vision of the human experience. She has a strong background with a history of increasing leadership roles at such prominent development companies as the JBG Companies, for the past six years, and before that Federal Realty Investment Trust, Samuels & Associates, Street-Works, Grosvenor International and The Rouse Company. A true urban place based developer, Robin helps focus design, leasing, marketing and programming of sustainable, and memorable places. Alison Williams is a Partner at Of Place and is responsible for development and operations. Alison takes a holistic approach to placemaking with a focus on retail design and interface with the architectural teams to ensure that the assets are best positioned to optimally perform during lease up and operations. Prior to joining Of Place, Alison was a member of the development team with Federal Realty Investment Trust. During her tenure at Federal, Alison participated in the development efforts for some of the company’s most notable mixed-use projects including Assembly Row in Somerville, MA, Pike & Rose in North Bethesda, MD and Pike 7 in Tysons, VA. Alison’s areas of focus included entitlement strategy and execution, financial underwriting, acquisitions and project management. 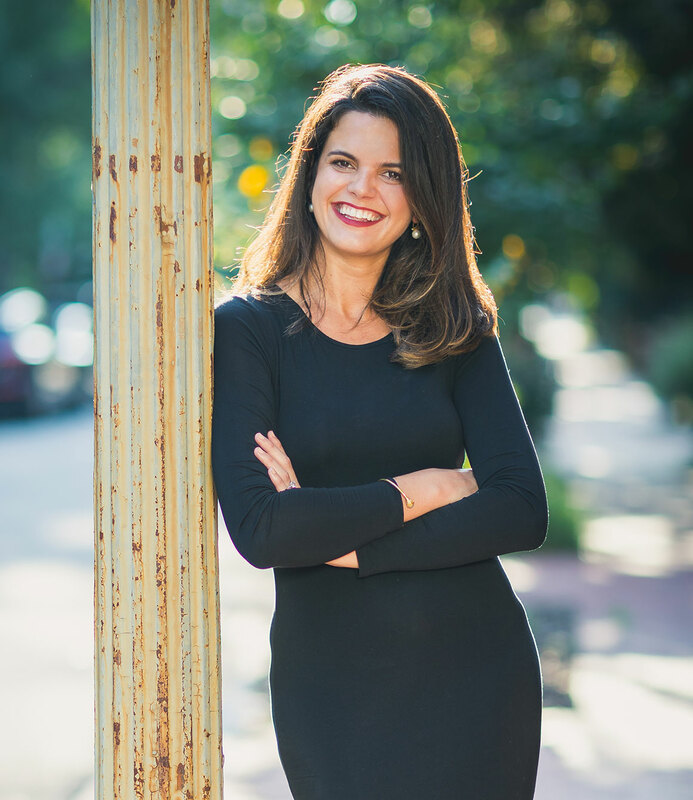 In addition to her tenure with Federal, Alison served in a variety of roles including management consulting, investment banking with Eastdil Secured, and advisory development services with Bozzuto. Alison has her M.B.A. from University of Virginia’s Darden School of Business and her B.S. in Business Administration with concentrations in Finance and Real Estate from American University. George Mosle is a Partner at Of Place, leading retail leasing and new business development for the company. 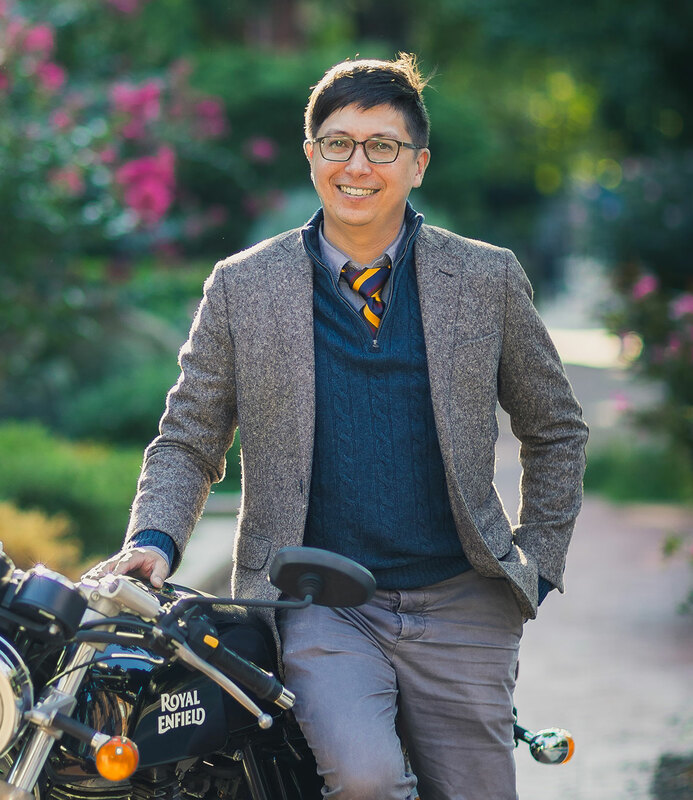 George is focused on connecting developers with passionate local retailers who share a common vision, to improve the communities in which they operate. From 2010 to 2017 George grew from being a top-ranking salesman in cloud solutions to holding various leadership positions at Level 3 Communications and Vonage Business. At Level 3 he had ownership of all federal financial customer relationships, a portfolio of over $15M in annual revenue. George and his teams grew the existing base and closed new logo sales at a record pace in a patch of large enterprise entities including: Federal Reserve Bank, Internal Revenue Service, United States Treasury, Securities and Exchange Commission, World Bank, International Monetary Fund, Fannie Mae, and others. George has a B.S.B.A in Finance and Management from Georgetown University. 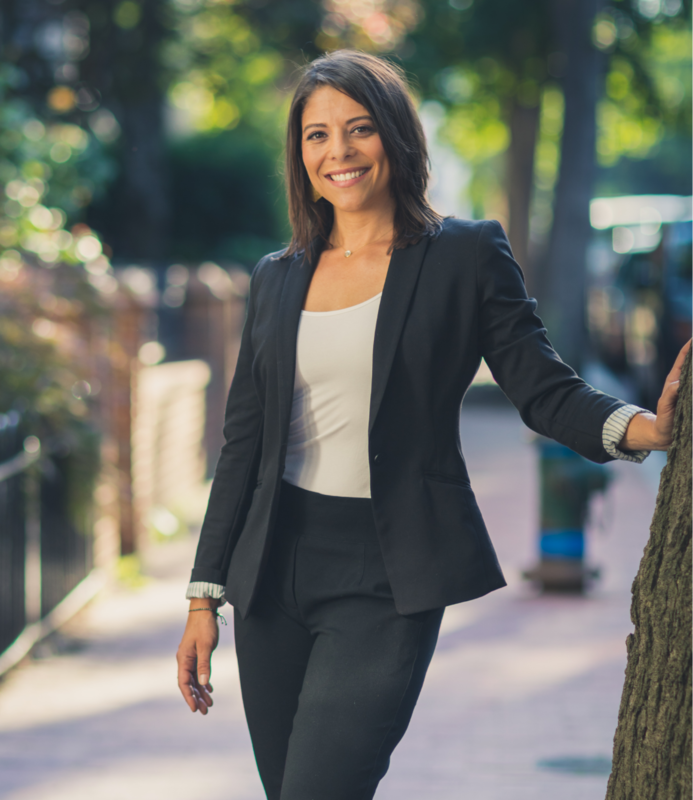 Marta Lopez is a Development Manager at Of Place and is responsible for guiding clients through placemaking strategy, design, and execution during the development process. Prior to joining Of Place, Marta was a developer with Skanska where she was a key member in managing the company’s multifamily development strategy for the DC area. Since pivoting from journalism to commercial real estate in 2011, she has worked with some of Washington, DC’s most prominent commercial real estate companies such as The Bozzuto Group and Hines. 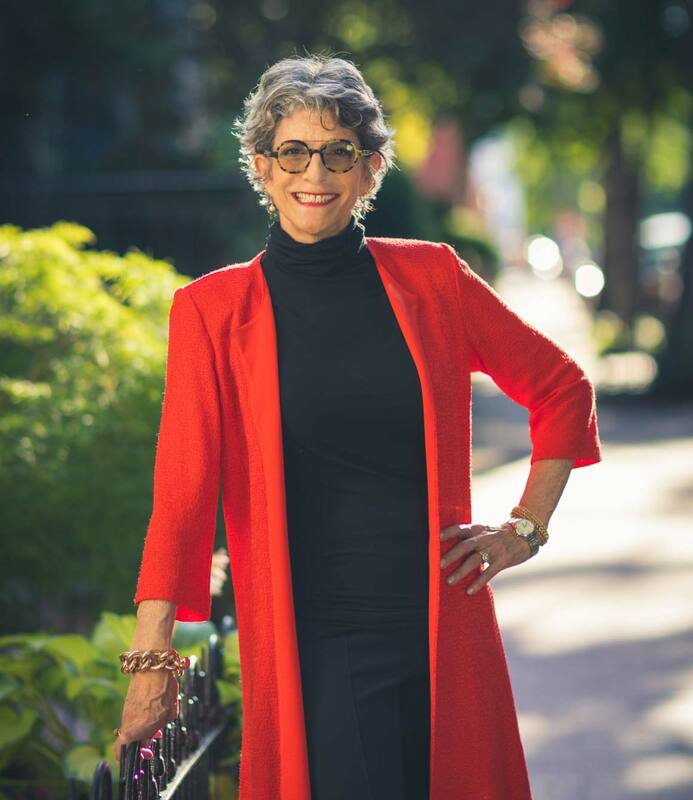 Some of her project experience in development and advisory services includes CityCenterDC, The Hecht Warehouse in Ivy City, RESA, and The Hepburn. Marta has her Master’s degree in real estate finance from Georgetown University and her B.A. in International Affairs with a concentration in Economics and a minor in Journalism from George Washington University. Josh Hermias is a development manager at Of Place, where he leverages professional knowledge in both the hospitality and economic development sectors to guide the creation of vibrant, sustainable places. Josh was the executive chef of minibar by Jose Andres in Washington, DC until early 2018; during his tenure the restaurant earned and retained two Michelin stars and was included in the World’s 50 Best Restaurants Discovery Series. 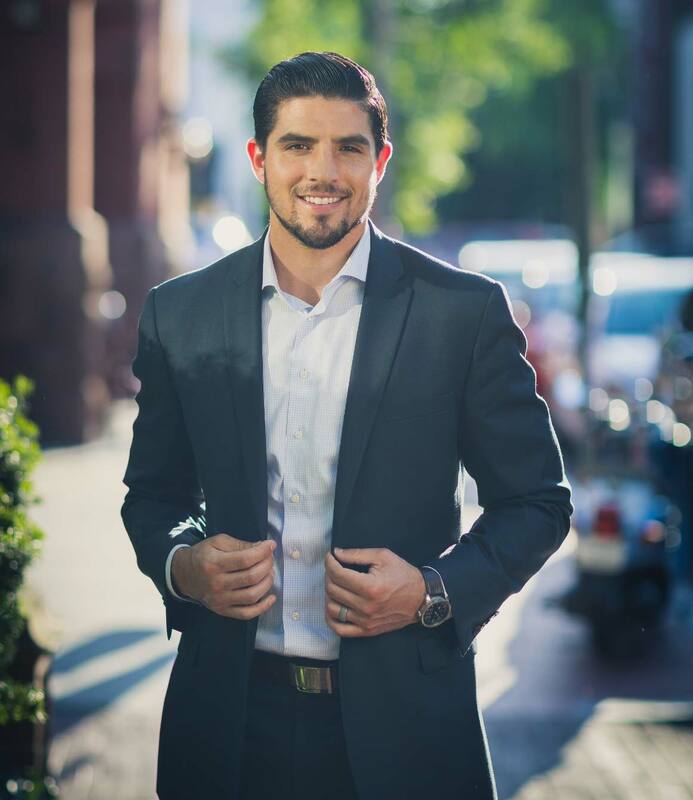 Prior to his restaurant career, Josh was the economic development director of the Georgetown Business Improvement District, where he led strategic planning, market research, and government relations activities. His previous work includes posts at Georgetown University, the Mayor Fenty administration, and the Brookings Institution. Josh has an M.A. in Rural Development from the University of East Anglia and a B.A. in Economics from Lehigh University. Jennifer Norton is the Operations Manager, responsible for the tracking, management and execution of Of Place’s core corporate functions. Jennifer brings a decade of retail experience, from the perspective of a landlord as well as a tenant, to her role at Of Place. Most recently, she was a Retail Property Manager at JBG Smith and was previously a member of the retail leasing team. Prior to working at JBG Smith, Jennifer was the Director of Operations for a small women’s boutique chain in the Southeast. She graduated from the College of Charleston with a B.A. in Corporate Communications and a minor in Spanish.